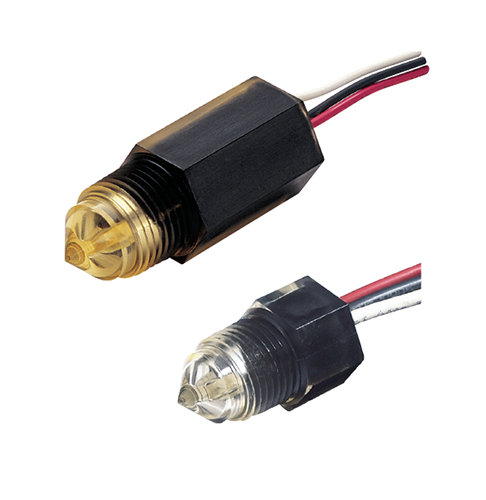 Kobold® type NV is an economical, compact level switch for liquids. A cylindrical, stainless steel float is located at one end of a horizontal balance arm. The reed contact is factory set at normally open, but can be changed to normally closed by simply sliding the reed switch housing. The switch sensitivity is also adjustable to help minimize the effects of turbulence.